From furniture to mattresses, from windows to floors, Wilson’s has you covered. Furniture for every room in your house—from name brands you can trust. Browse five floors of furniture to find something you like or custom order the perfect piece. Did you know that the right mattress may cure what ails you? Stop in to see our selection of Serta Perfect Sleeper, Serta iComfort and White Dove 2-sided mattresses. Discover the solution for your needs. Don’t want to leave your windows undressed, but not sure where to start? Wilson’s can help. Our Graber Blinds Display has a collection of window and door treatments designed to delight and inspire you. 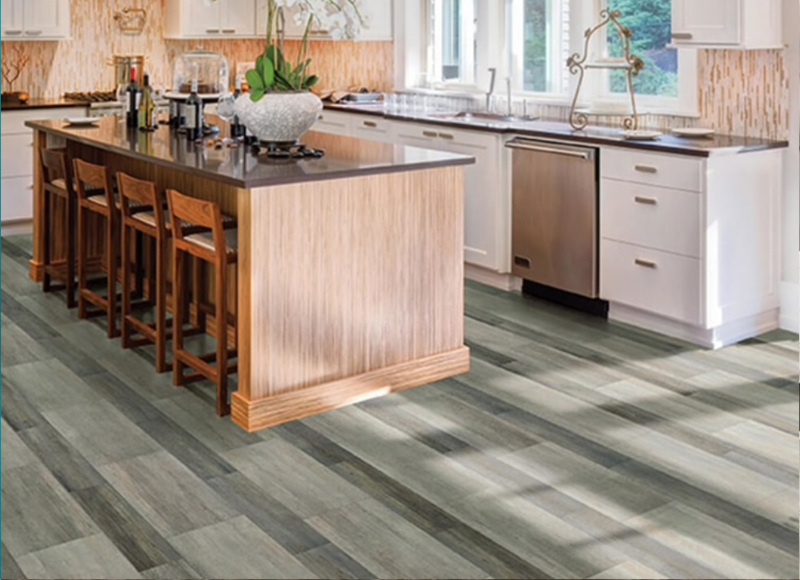 From COREtec Waterproof Luxury Plank and Tile to Dreamweaver Carpet by Engineered Floors, we are sure to have the perfect floor for your family. We’re excited to share these items with you! Ashley wall unit with realistic wood burning fireplace. This super soft sofa from England Furniture has a chaise that can be located on either end. Trish, Michelle, Zak & Josh are here to help you furnish your home. We offer professional delivery of your new home furnishing and sleep products. Stop in and allow Michelle Pell, Zak Wilson, or Trish Wilson to help you find the perfect furnishings for your home. Josh Wilson can help with your floor covering needs.